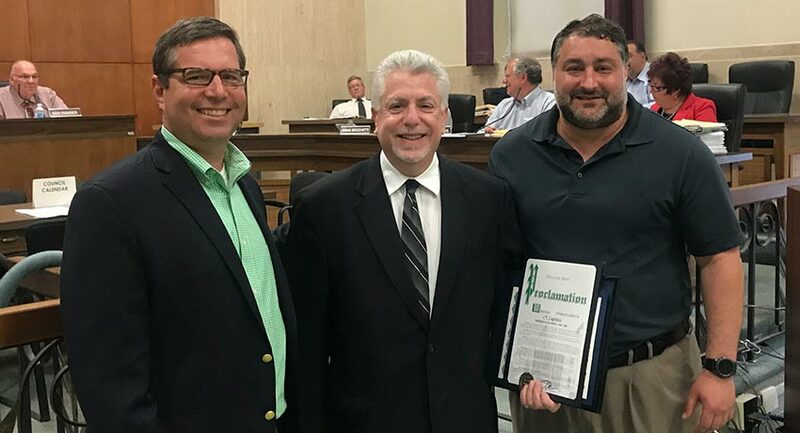 The Business of the Month, CT Logistics, was established in 1923, and is one of the largest global third-party service providers of freight related post audit, pre-audit, Business Intelligence, and transportation management consulting. Although CT Logistics was incorporated in Cleveland, they built a new headquarters and made Parma their new home in 1979. CT Logistics has provided more than 95 years of experience with comprehensive, broad supply chain accounting and business intelligence solutions. CT Logistics has been trusted by small firms to Fortune 100 corporations across the country, and around the globe, to assist them in making solid informed decisions regarding their freight bill audit and payment challenges.